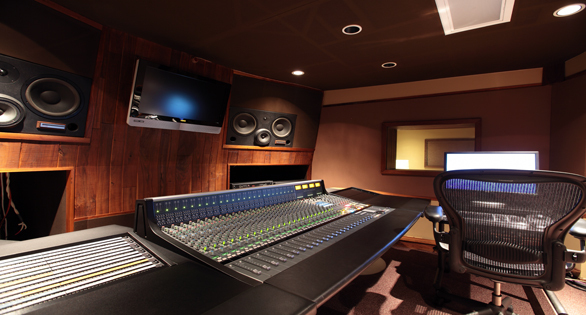 Offering the perfect mix of comfort and intimacy, Production Suite 1 makes you feel right at home in the studio at a price that fits your needs. 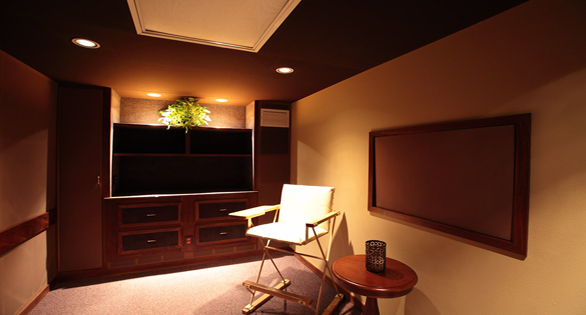 Production Suite 1 is perfect for vocal tracking, songwriting, overdubs, and mixing. 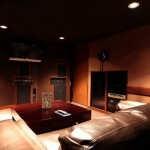 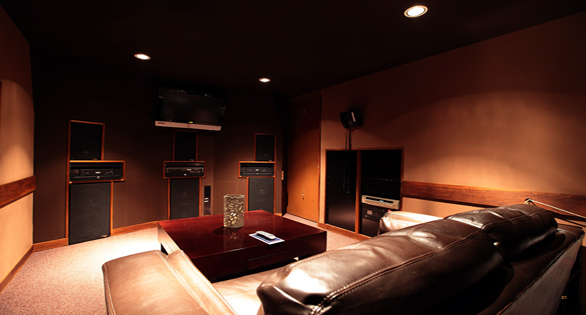 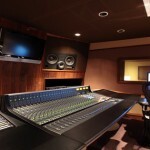 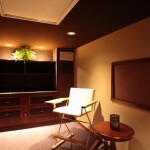 This control room features a Solid State Logic AWS 900+, large vocal / overdub room as well as a private lounge.